When you need lock rekeying or lock installation and repair, you need a company you can trust. AAA Lock & Key has been assisting customers with their lock services for more than 45 years. We make it our mission to make your home or business a much more secure place. Did you know that even a novice burglar could easily overcome most locks? Even with a top-of-the-line security system, law enforcement can take a painfully long time to arrive, leaving your property completely vulnerable. Thankfully, you can adequately protect your home with the right products and installation. Give AAA Lock & Key a call today to discuss options in securing your home or business. The brands that you usually trust are often of lower quality and can’t be re-keyed or repaired. But what makes one lock better than another? AAA Lock & Key carries only high-quality locking systems that are of higher grade and special series that are sold by locksmiths only and not available in big box and hardware stores. 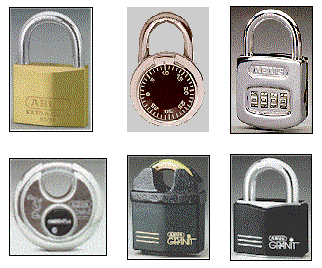 Our lock services focus on eliminating key duplication for your system without your knowledge. Some brands can have multiple keys that fit all their locks. 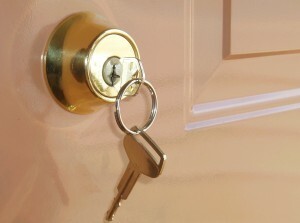 A criminal could easily gain access to your home with a cheaply made duplicate key. 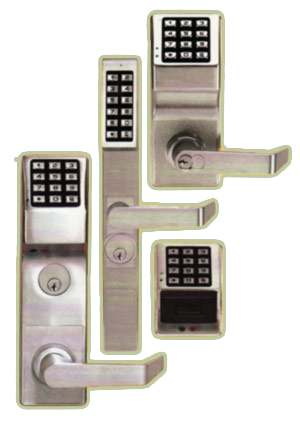 For your property to be completely secured, you need to purchase a well-made lock product that is incapable of key duplication. Don’t wait until a break-in to invest in a high-quality lock system. If you want to increase the security of your property, call AAA Lock & Key for lock rekeying and lock installation and repair. If you are interested in our premium lock services, contact AAA Lock & Key. Call 847-729-3366 to speak to one of our lock experts today! 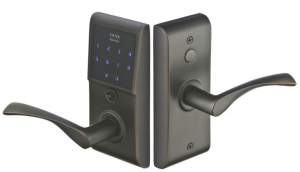 SCHLAGE PRIMUS IS THE ULTIMATE LOCKING SYSTEM! Primus answers the issue vital to maintaining security, the elimination of key duplication. A patented “dual-locking” feature is tailored to suit your particular needs. A standard key cannot enter the unique Primus cylinder. 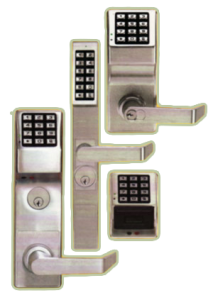 Highest Duplication Security– Keys for Schlage Primus locks purchased at AAA Lock can only be duplicated by AAA Lock, and only by authorized key holders. on the North Shore of Chicago! We also carry panic push-bar hardware for doors!